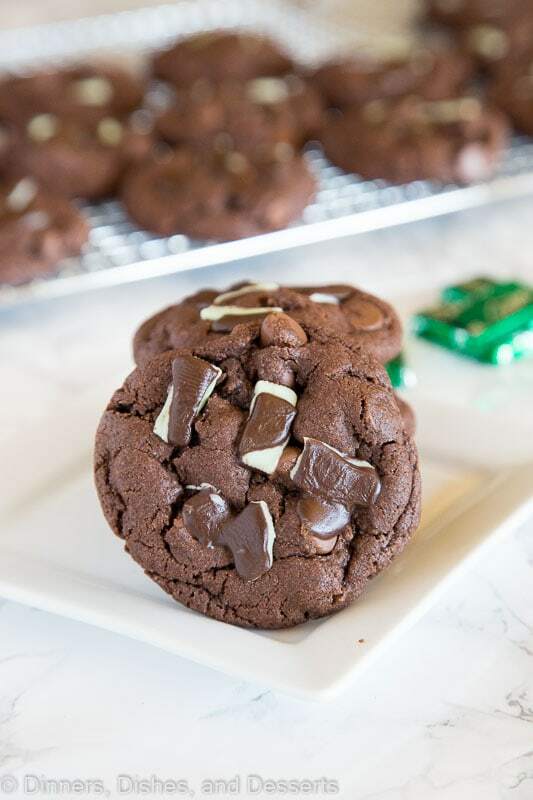 Andes Mint Cake Mix Cookies – Combine 2 favorites, Andes Mint Cookies and Cake Mix Cookies into one and get these super easy, chocolate-y, and fudgy cookies! 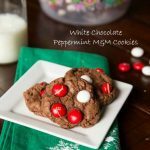 You may know of the traditional Andes mint cookies that are often around at Christmas time. 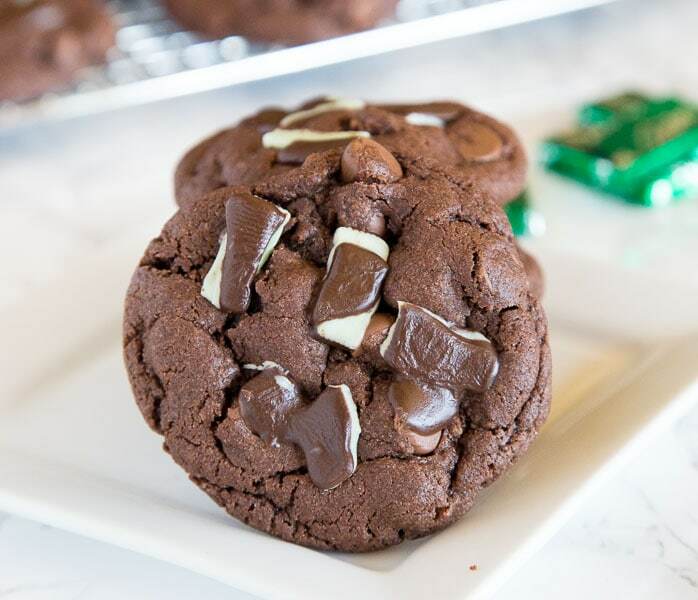 They are a chocolate cookie, that you place a mint on when it comes out of the oven. 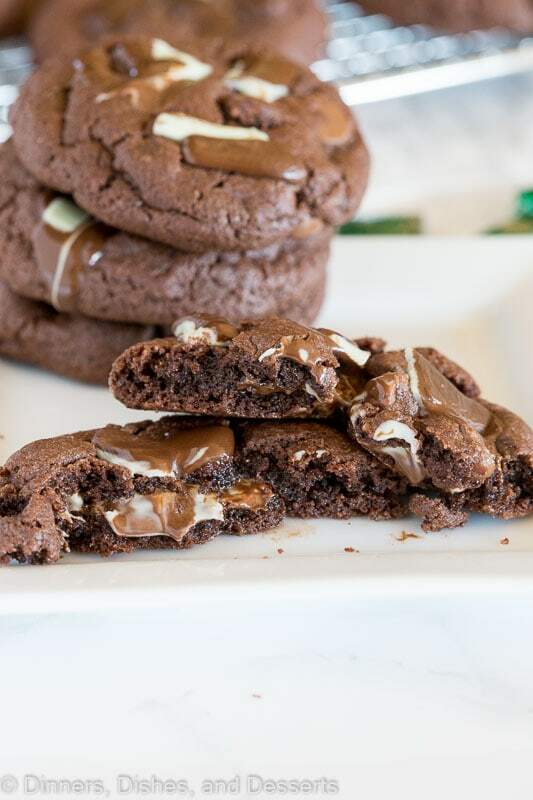 As the chocolate melts, you can spread to make a glaze or frosting over the cookie. Well cake mix cookies are one of my new favorites. I made them years ago, but forgot how good and easy they are. 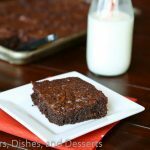 You can use whatever flavor cake mix you want, and then use whatever mix-ins you like. The possibilities are pretty much endless. Red Velvet M&M Cookies anyone? So for this version of andes mint cookies, we are starting with a basic chocolate cake mix cookie. 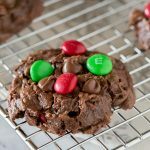 Cookies from a cake mix are simple – you just mix together vegetable oil, eggs, and the cake mix. Can’t get much easier. I wanted to use the Tollhouse mint and chocoalte chips in these, but didn’t realize they were only available in the winter. You can get there HERE on Amazon if you want to try that version! So I mixed up the chocolate cookies, and then folded in just a few chocolate chips to the batter. Then I went a little crazy – I stuffed an Andes Mint into the center of the cookie. 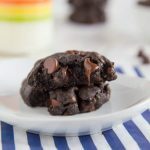 Yep, you heard that right, these are chocolate cookies are stuffed with candy! The easiest way to get the mint in the center is to break it in half. Then stack the 2 halves on top of each other. 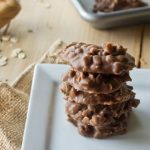 Scoop balls of dough, and then just shape around your little square of chocolate. After the cake mix cookies come out of the oven, I sprinkled a few pieces of chopped mints over the top as well. 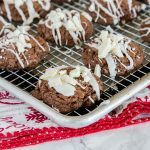 These cookies are over the top amazing when they are warm. 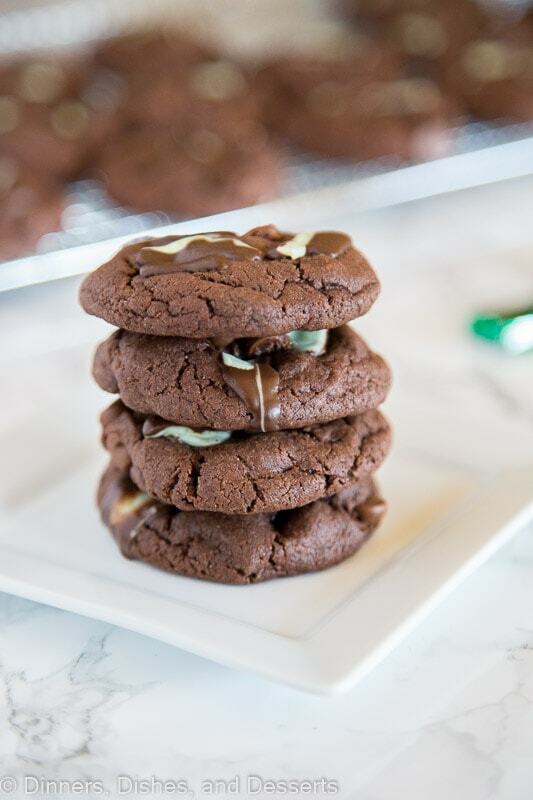 The gooey chocolate, melty mint, and the warm cookie can’t be beat. But don’t worry, they got rave reviews and are still incredible when they are cool. 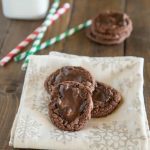 Andes Mint Cake Mix Cookies - Combine 2 favorites, Andes Mint Cookies and Cake Mix Cookies into one and get these super easy, chocolate-y, and fudgy cookies! Break 24 of the Andes mints in half. Stack 1 half on top of the other. Chop the remaining mints into small pieces. 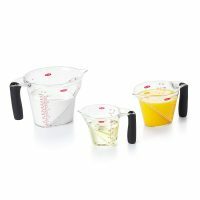 In a large bowl mix together cake mix, vegetable oil, and eggs until well blended. Mix in chocolate chips. Scoop balls of dough and shape around the Andes Mint candy. 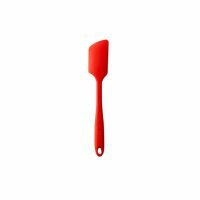 Place on a lined baking sheet. Bake for 9-11 minutes until the edges are set. Remove from oven and let cool for 5 minutes before removing to a wire rack. 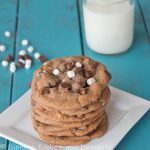 Place the chopped mints onto the baked cookies. 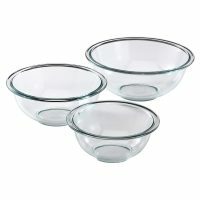 Let them cool completely and the chocolate to set up before storing. Well how great do these look!?! I just love chocolate and mint togehter! 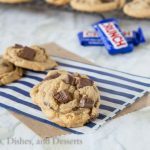 We just made cake mix cookies yesterday, but I’m going to try this recipe next — yum! Wow these look SO SO tasty! I cant wait to try them out! 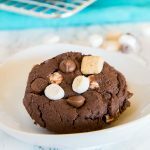 I love cookies and I love chocolate and mit combo! 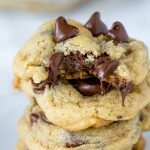 We love cake mix cookies! 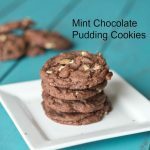 I can’t wait to make a batch of these chocolate and mint goodies!